Walton & Allen have just announced that they are becoming members of Zoopla and joining the many other estate agents around the UK who have their properties listed on this rapidly expanding property and house prices website. In fact, Zoopla provides listings of around 500,000 properties for sale or to rent from these residential estate agents and includes pictures, descriptions, maps, statistics and local information. 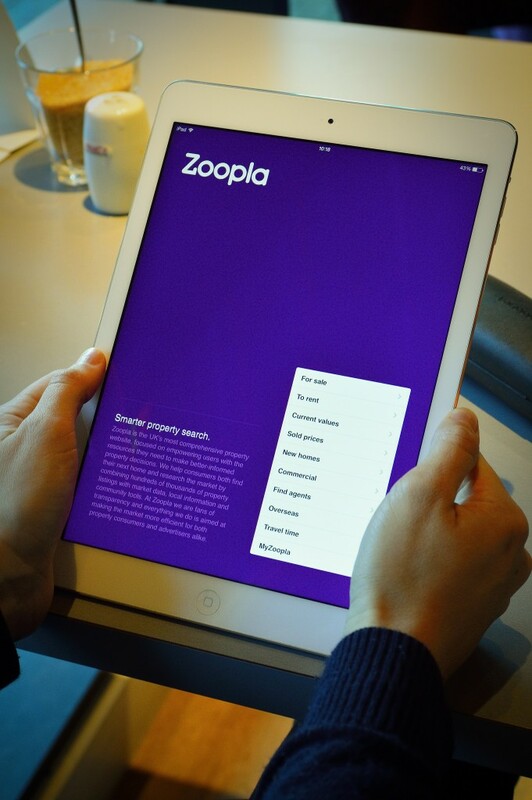 What’s more, Zoopla is one of the UK’s leading providers of property data for consumers and property professionals, giving free access to information on 27,000,000 homes, over 1,000,000 property listings and 15 years of sold prices data. The property data provided by Zoopla comes in a searchable directory of UK residential properties which has been created using the Royal Mail’s database, Land Registry data on property transactions, Google maps, Microsoft maps’ ‘bird’s eye view’ and other data sources. Based on this data, Zoopla has developed an automated valuation model (AVM) that allows the site to provide an instant valuation estimate for any property in the UK. The AVM is based on user-added information such as property details, transactions from the Land Registry and analysis of historical price trends. It also allows site visitors to claim their home or set a TemptMe price – a price at which they might be tempted to sell!